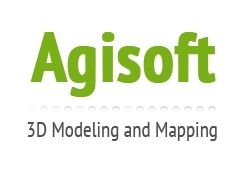 Stand-alone photogrammetric software solution for automatic generation of textured polygonal models, georeferenced true orthomosaics and DSMs / DTMs from still images. Based on the state-of-the-art technology developed by Agisoft, it allows for very fast processing (typically within a couple of hours), providing at the same time highly accurate results (up to 5cm for aerial, and up to 1mm for close-range photography). 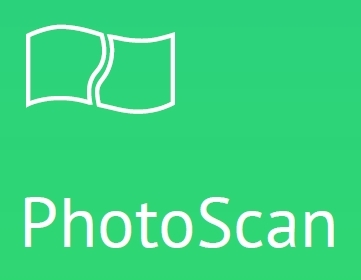 Agisoft PhotoScan is capable of processing of thousands of photos, yet all the processing is performed locally, without need to transmit the data outside the company, making it ideal solution for processing of sensitive data. The software package has a linear project-based workflow that is intuitive and can be easily mastered even by a non-specialist, while professional photogrammetrists have complete control over results accuracy, with detailed report being generated at the end of processing.